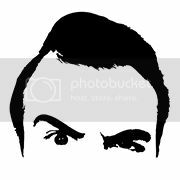 PaulGallant.Net: MaD Radio: On A Monday! MaD Radio: On A Monday! 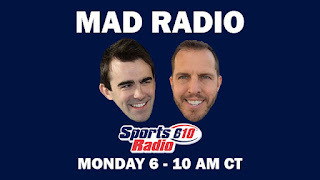 I'll be sitting in for Mike Meltser with Seth Payne and Landry Locker this morning from 6 to 10 AM on SportsRadio 610. We'll discuss the Astros series win over the Yankees, Texans rookie minicamp, and a whole lot more. 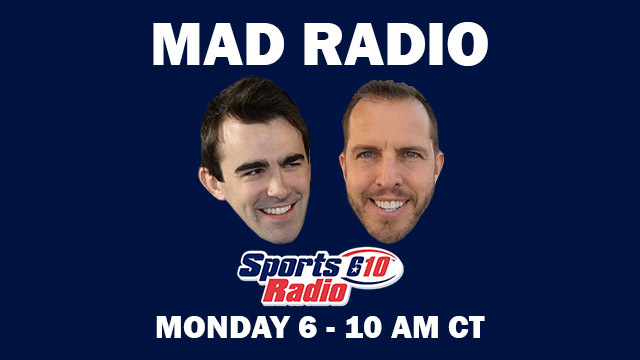 Join us by listening at SportsRadio610.com.